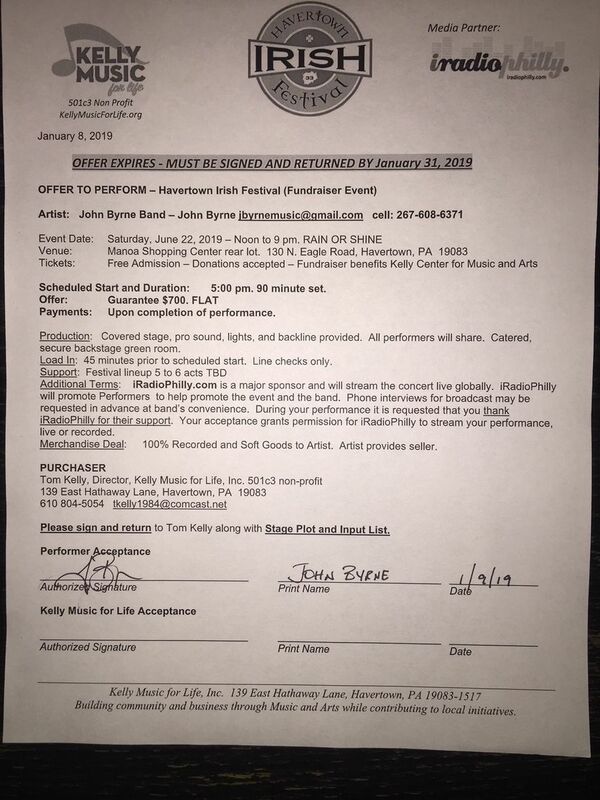 Havertown in Delaware County, PA is known as the 33rd County of Ireland. Everyone is Irish at the 3rd Annual Havertown Irish Festival sponsored by Acme Markets! 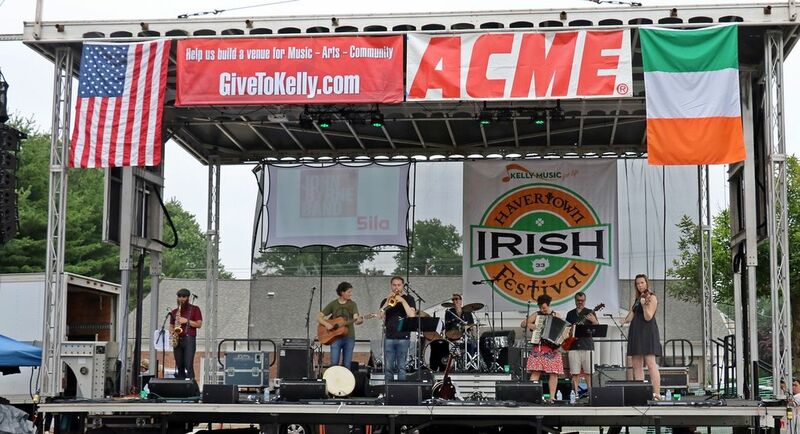 Bring the whole family to celebrate Irish culture with music, dance, food, beer and fun for all ages in Haverford Township, PA at the Manoa Shopping Center rear lot. 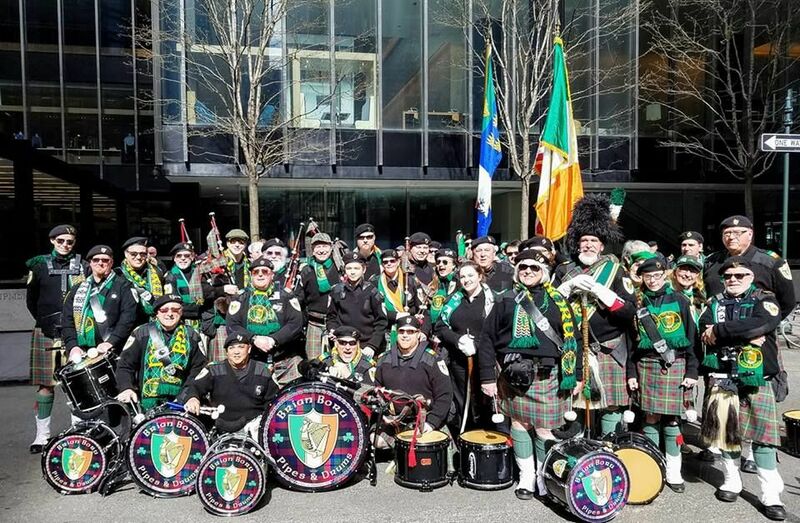 Live bands on stage include the John Byrne Band, Scott McClatchy Band, Poehemia, Dylan McGuire, Shades of Green, Brian Boru Pipe and Drums, The Philadelphia Emerald Society Pipe Band, 2017 Philadelphia Mary from Dungloe, Marissa Berry, Irish Dancers and more! Kids can play all day on the inflatables in the Fun Zone. FREE ADMISSION ($3 donation requested at entry.) 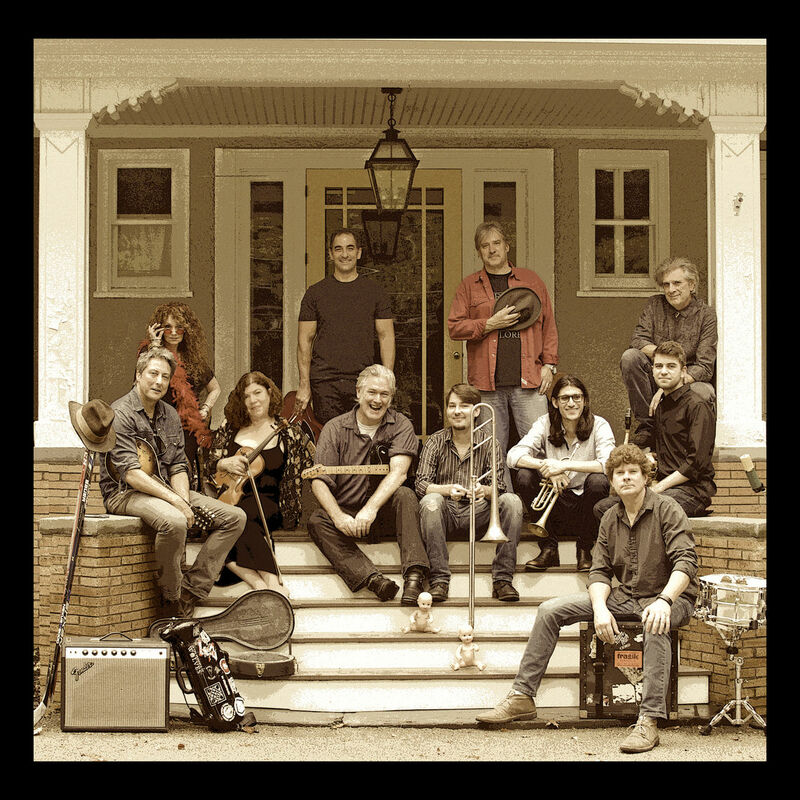 Proceeds benefit music education and the Kelly Center for Music, Arts and Community. Produced by Kelly Music for Life, Inc. a non-profit 501c3 pure public charity.